Are you ready to try a new card game? 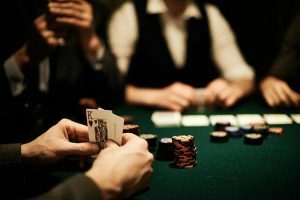 Texas hold ‘em poker has become the most popular poker game in the world. Each summer, the World Series of Poker (WSOP) main event plays Texas hold ‘em to determine the world champion. 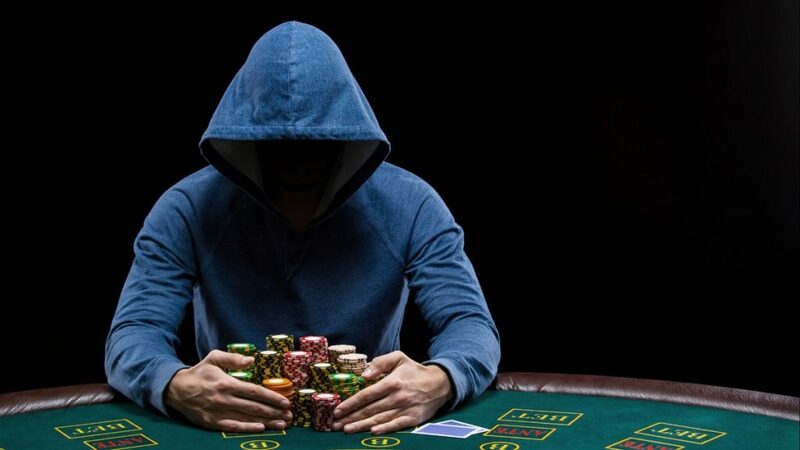 In July 2018, 7,874 entered the competition – and about 10 days later, the WSOP Champion was crowned (along with $8.8 million in prize money). You win a tournament when you get all the chips. This course will cover the basics, rules, strategy, and tips to make you a winning player. This course is designed for players of all levels, including beginners. The instructor Dave “Teddy Vegas” Gamberoni has played in games of all sizes, from kitchen tabletop games to the 2005 WSOP main event.